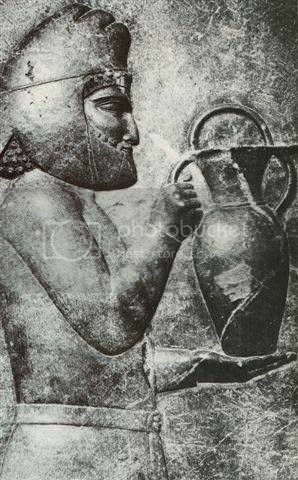 Pre-achaemenid Iran An overview of the development of Iran up to the Achaemenid period. Median dynasty The Median dynasty which defeated the Assyrians and preceded the Achaemenids. Achaemenid dynasty Iran during the monumental Achaemenid dynasty. Parthian dynasty The Parthian empire and the wars with Rome. Sassanid The Sassanid empire and the might of Pre-Islamic Iran. Zoroastrianism Zoroastrianism, the first monotheistic religion and potent force in ancient Iran. Find out about the man who changed the face of religion. Featured Articles Articles by selected authors on ancient Iran.